There will be spoilers here, people, so continue past the poster at your own risk. You know how Marvel origin movies go, don’t you? 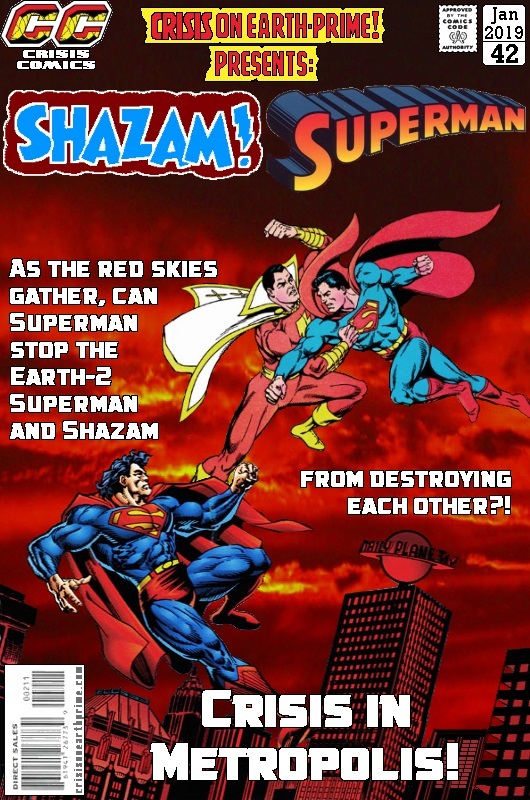 The hero is a bit of a heel who suffers some sort of trauma forcing him to re-evaluate his position before developing/reclaiming powers which the bad guy (who has some sort of relationship to the hero) co-opts before the final fight where the good guy fights the bad guy who’s basically the bad version of the good guy? Yeah, we’ve all seen Iron Man, Thor, Ant-Man, Dr Strange and even Black Panther. 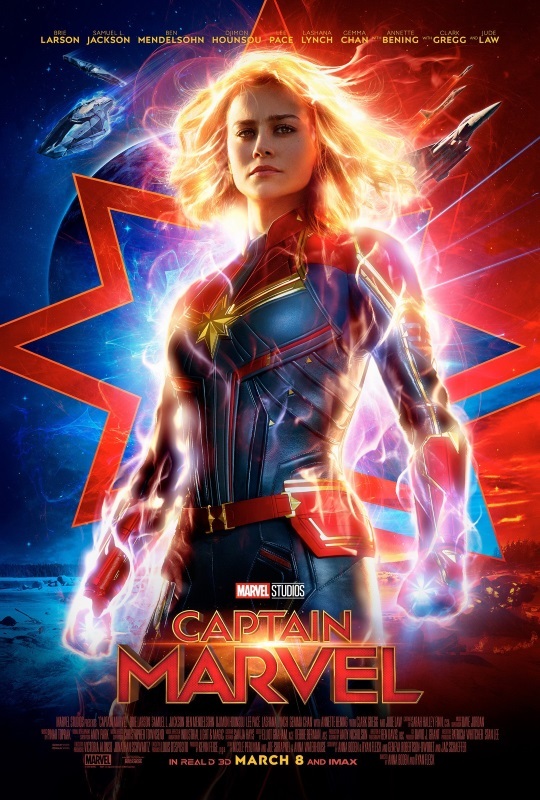 There’s a slow, slightly disjointed start to the film that kicks in after fifteen minutes or so once Brie Larson’s “Vers” (pronounced to rhyme with “beers”) lands on Earth, trying to track down the Skrull shapeshifters who are after an experimental core that a Dr Lawson has been working on and which could lead to light speed travel. Vers is a Kree warrior who can fire photon blasts from her hands and is found by a young Agent Fury and an even younger Agent Coulson before she heads off to find the Skrull. 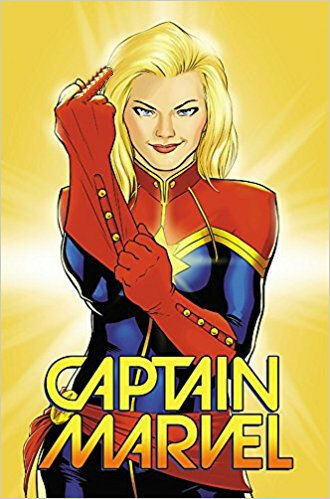 Cue much chasing and fighting and before you know it, Fury and Vers are teaming up to find Dr Lawson only to discover that not only was Lawson killed six years before, but Vers isn’t a Kree after all, but Carol Danvers. As a test pilot, Danvers worked with Lawson (who was actually a rebel Kree herself) and saved the core from falling into the hands of Yon-Rogg and the loyalist Kree; when she destroyed the core, she absorbed its powers. Yon-Rogg took her to Hala, the Kree homeworld, and with her memories damaged by the blast, convinced her she was Kree and that the Skrulls were terrorists to be hunted and killed. Turns out, the Skrulls just want a homeworld away from the totalitarian Kree. Fury and Danvers team up with the Skrulls, find the core – which turns out to be the Tesseract from various earlier MCU films – defeat Yon-Rogg and the invading Kree before she heads off into the galaxy to help the Skrulls find a new home. Oh, and along the way, Fury loses an eye. It’s not a perfect film – the start is a little too slow and the story itself is serviceable without being anything wildly original – but it’s done well; the performances particularly by Brie Larson and Samuel L Jackson are spot on and the quickly formed friendship is believable. The pair enjoy hanging out with each other but there is never a hint of suppressed romance, no will they/won’t they moments – they’re friends who have each others’ backs. Larson’s Danvers is a force to be reckoned with once she realises who she is and which side of the Skrull/Kree war she should be on, and the character obviously enjoys the powers that she has, especially once she unleashes her full potential. 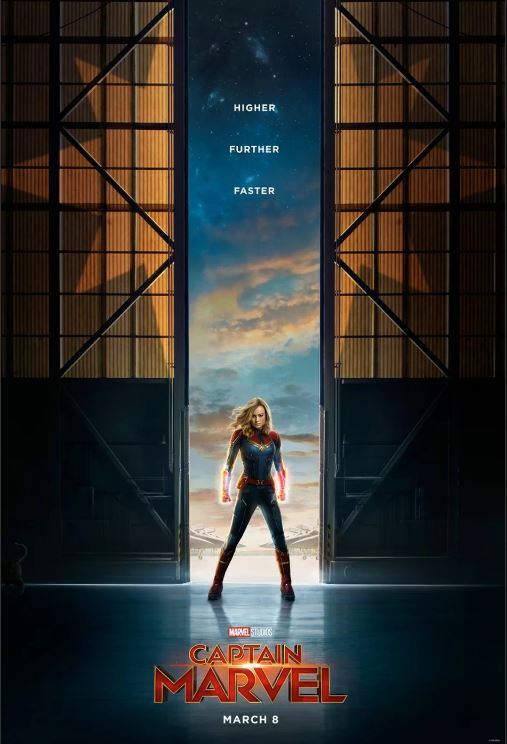 The effects are good, particularly during the climactic scene where Danvers takes on the Kree battleships, although the young Coulson is occasionally a little uncanny valley, and Goose the cat sometimes edges closer to Garfield, but those are minor quibbles. All in all, this was a bloody good film, a solid four logos out of five. Oh, and there’s a mid-credits scene that sets up Danvers’s entry into Avengers: Endgame nicely.